If you're a regular reader of my blog, you might have seen one or two of these pop up in my tutorials. 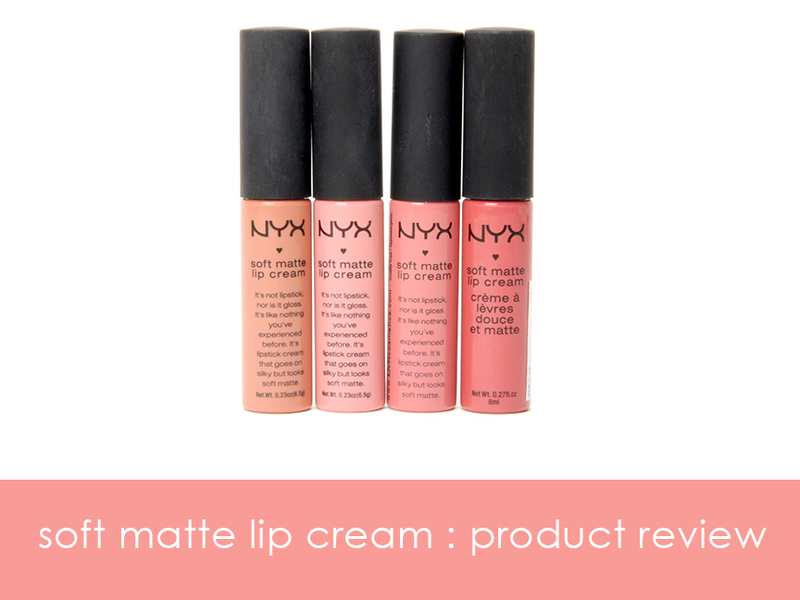 The NYX Soft Matte Lip Cream was one of the very first NYX products that I ever bought and I am so happy that I've been adding to my collection since. 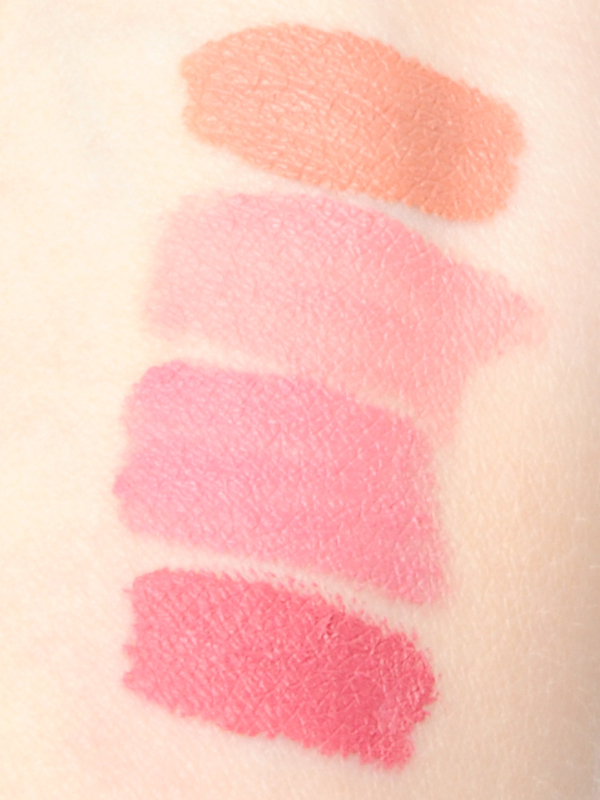 To see swatches and find out why I like these so much, keep reading! I have four shades in this lip cream and three of them are fairly new additions; for a long time I just had one of these because I had forgotten about it... whoops. However, once I started this blog, I found the first one I had purchased and then decided that I needed to pick up a few more. The colors that I own are, from left to right, Stockholm, Istanbul, Milan, and San Paulo. I don't know if San Paulo is in new packaging or what, but obviously it looks different from the rest. The reason that I love these lip creams so much is because they are incredibly pigmented and fairly long lasting, but they are not drying whatsoever. They aren't as long lasting as long wear lipstick, but they last well on their own with only touchups needed after eating or drinking. From top to bottom, we have Stockholm, Istanbul, Milan, and San Paulo. 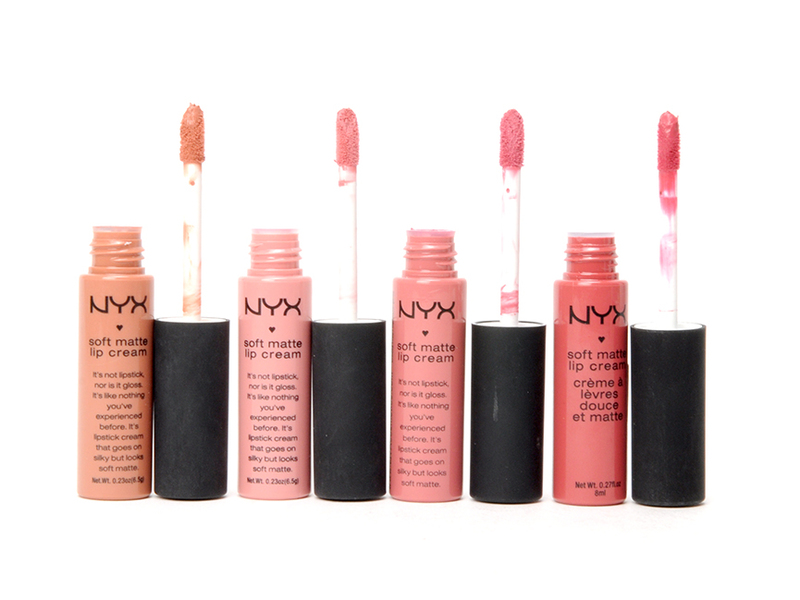 All of these shades are incredibly wearable and since they are opaque, they should work on anyone's lips. On top of every other great thing about them, they are very affordable and can be found at Ulta, (select) Target, and on the web. My only suggestion with these is that if you have dry lips, exfoliate beforehand as you would before wearing a lipstick since this can highlight flakiness. Actually, I have one other suggestion, buy these! aww, I wanted swatches of all of them. I was eyeing them in Ulta the other day, but couldnt decide. anyway, I just followed you blog. I've been eyeing Antwerp! I can never find a good one that hasn't been tested by someone else. I just need to bite the bullet and order from NYX. Thanks!